How many lines Rachel have in 3x06? She has lines at the choir room, has a scene with Shelby, defends Finn, the president thing and then a scene with Kurt. What you can say about Santana and Finn in tomorrow's episode? Does Quinn get any lines (scenes)? Yes, she has scene with Puck and Shelby and she sings with Finn. Yes, and Burt is there watching his speech. Please stop asking that. If there’s any kiss I’m sure Ausiello, Kristin or someone else would be the first one to say something about it. I just give late spoilers. Is the Puck/Finn scene about Shelby? She’s the last one, so she says she withdraws her candidacy and says Kurt deserves to win and she’ll vote for him. Are the class president speeches in episode 6 or episode 7? The election is in episode 7, right? Speech in 6, election in 7. Are there any other Rory scenes than the one during Dodgeball? In which order are the class president candidat speeches? Hockey dude, Brittany, Kurt and Rachel. Rachel's scene with Shelby is about what? Ok, Quinn sings with Finn, they dance together or only sing on the ND mash up? They sing their lines together and kinda dance next to each other during it. How many lines Santana have in 3x06? Blaine smiles at watching Kurt do his speech. Are all the Santana scenes with Finn? Does Blaine watch Kurt's speech? It’s Puck/Finn/Harry/Blaine singing in the choir room with everyone else watching them and in Puck’s dream during the song there’s Puck/Finn/Harry/Blaine/Santana/Brittany and Shelby. do we see much blaine? what exactly happens during the will/shelby duet? Both groups are there watching it. Don’t think so. Finn suggests Rory should get the solo. Blaine says that’s a good idea and that everyone will help him. When does Rachel defends Finn? Is it in front of everybody? Yes. It’s the one showed in the promo. Both groups are at the auditorium and Santana says they can roll him back in the sea. And Rachel says Finn is in great shape. Is the TT mashup/ Santana slapping Finn scene the last scene of the episode? is finn's reaction to puck/shelby supportive or does he think its weird? The Finn/Puck is during hot for teacher. Maybe Finn looks suspicious but nothing more. Does Finn have a lot of screentime in this episode? Is Finn drumming during Hot 4 Teacher? Does Finn denfend Rachel when Sanatana says that mustache joke to Rachel? Does Puck actually tell Shelby what Quinn is up to? Is any of I Can't Go For That/You Make My Dreams directed towards Rachel from Finn? Ali Adler tweeted that we'll see Rachel singing this week. Is it true? We barely see her in the ND number. Must be a joke. Is any of the Hall n Oats mashup directed towards Finn from Rachel? Nope. 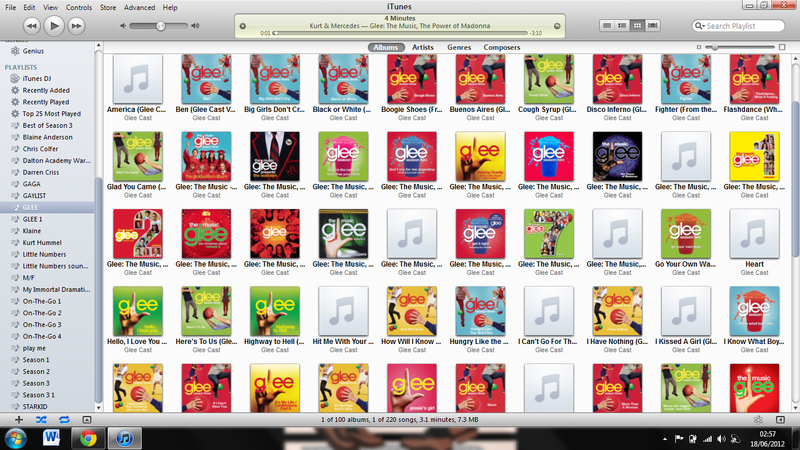 Like I said, the only one singing together are Finn/Quinn and Rory/Tina.